My laziness has gained folds to muster any effort to update my blog. It has been lying dormant with the occasional short and uninspiring posts here and there. Today is the last day of 2017. I got no plans to usher in the new year. I'm too lazy to move my body but not my fingers. Been actively scrolling the Facebook the whole day. Seeing that many friends are sharing their year that was, I figured maybe I should pen something here to wrap up the whole year in one post. Is blogging even relevant these days? The year that's about to pass. What significant episodes have made my year meaningful, memorable and motivational? One thing's for sure ... I am very thankful that my current visionboard has been accomplished. 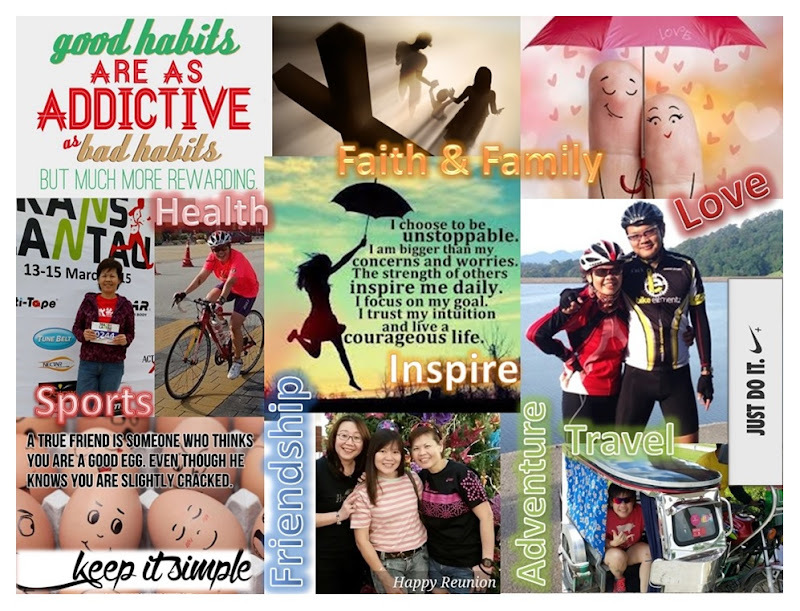 I need a new visionboard! Anyway happiness will be complete when there's rejoice in gratefulness for all the accomplishments and blessings we received ... big or small. That the apple of my eye (forever the baby in my eyes though) is now an independent individual and the man in charge of his own destiny. May the grace of God be with you, protecting you always from any harm. Best wishes and good luck, My Son! That my partner in crime till death do us part (aka Lo Kung) is now full-time at home to fill the void in our empty nest. Each day we get to plan our next heist or escape together. That I have a good paying freelance job that allows me to travel and splurge some TLC on myself ... facials, massages, pedicures, retail therapies. That Lo Kung and I had travelled safely through cities in Australia, Europe, Far East and locally with the highlight being our cruise down The Danube and Rhine from Budapest to Amsterdam. So pampered and memorable ... we're planning for another! That we made a couple of family bonding trips ... one to Batam then to Hong Kong. Family trips are going to be an annual affair! Truthfully not all my 365 days are dandy. I did get blindsided by some dramas that created heartaches and headaches. Oh the stress!! End of the day, it is only sane to always realize that bad times don't last! Laugh it off ... dust off the unpleasantness and move forward. 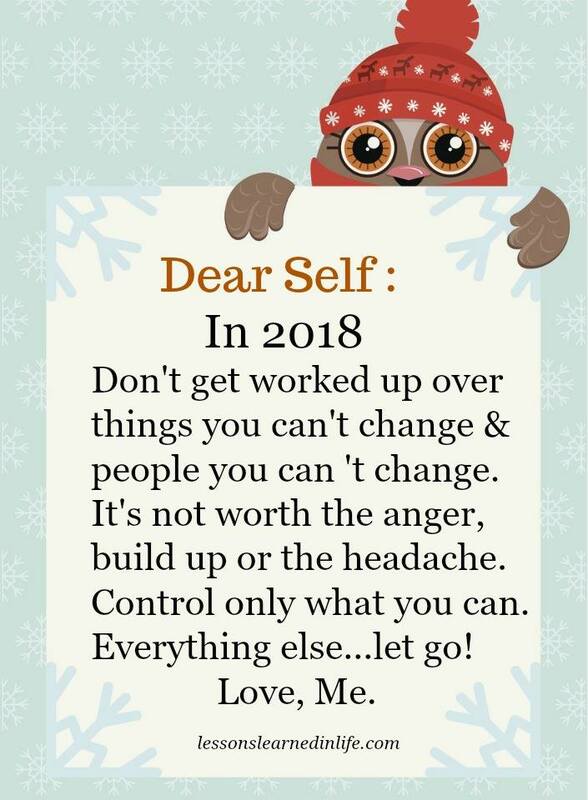 I had a wonderful 2017 and I am not going to make any new year resolutions. I just intend to make 2018 a better one spontaneously! !